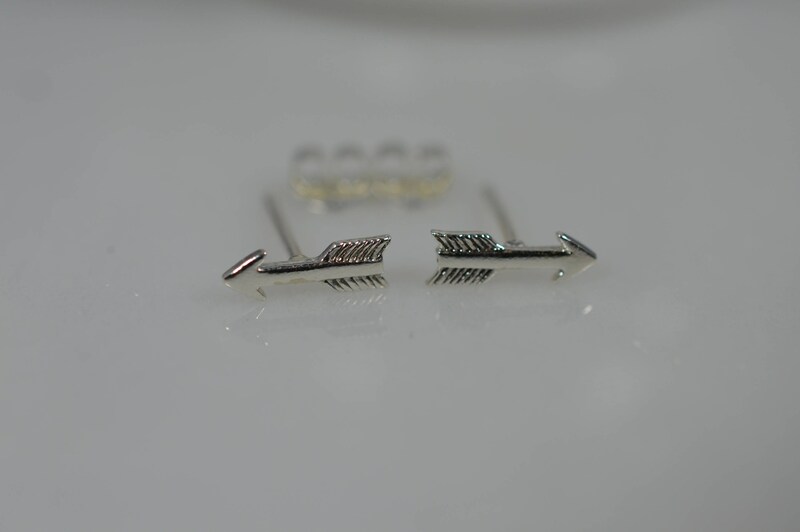 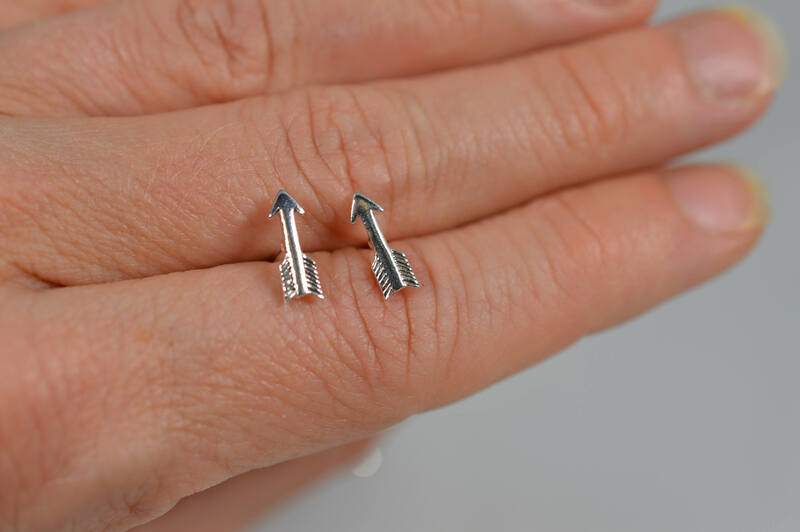 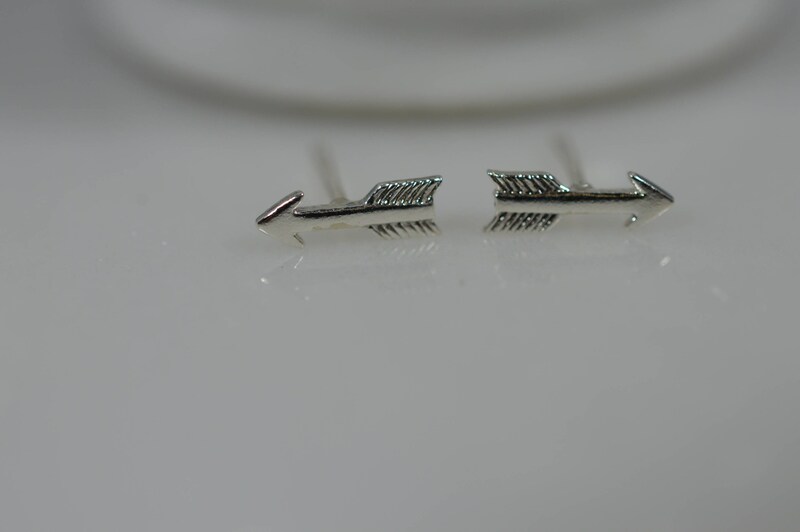 These little sterling silver arrow earrings are the perfect everyday earrings! 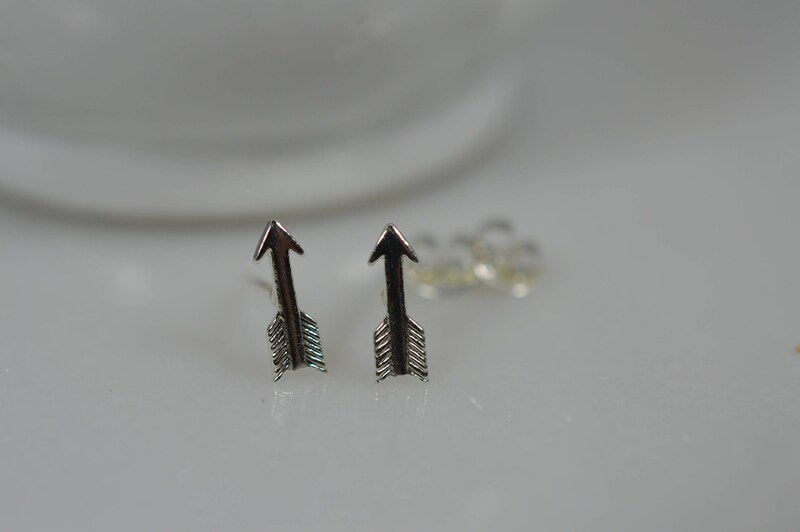 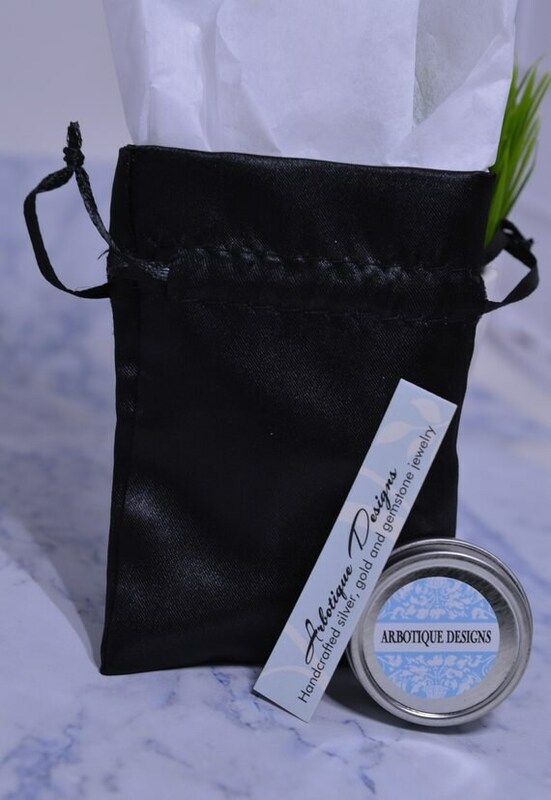 Not only will they match everything in your closet but they will also add a little trendy touch. 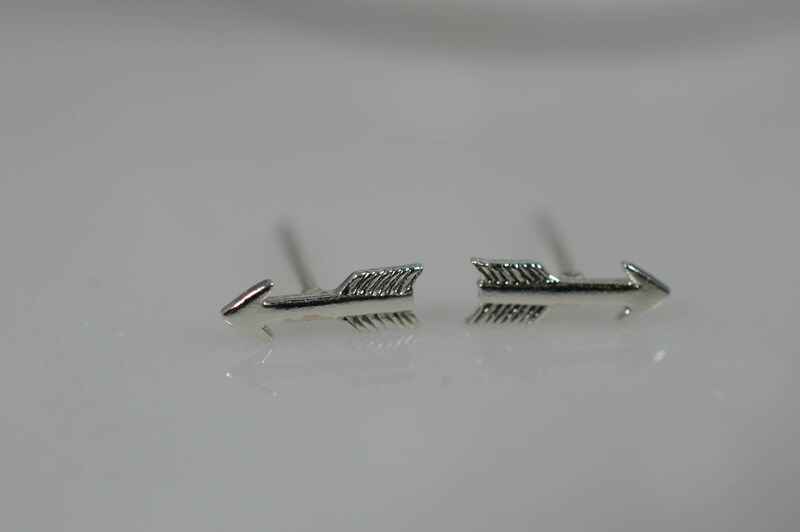 Earrings are about 10mm and include sterling silver ear nuts.